This project called for the design of a 3,000-sf golf course pro shop for BREC, which will also be used as the headquarters of the First Tee Association in Baton Rouge. 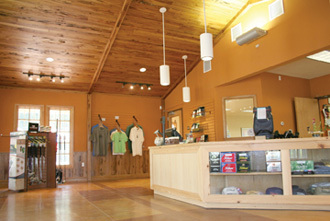 The design of the building included a retail pro shop area, lounge and classroom facility. 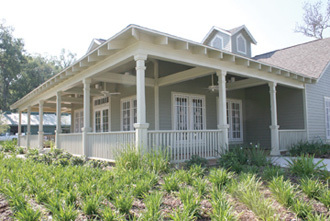 The building incorporated modern amenities, but was designed in a manner to blend with popular Southern architectural style.